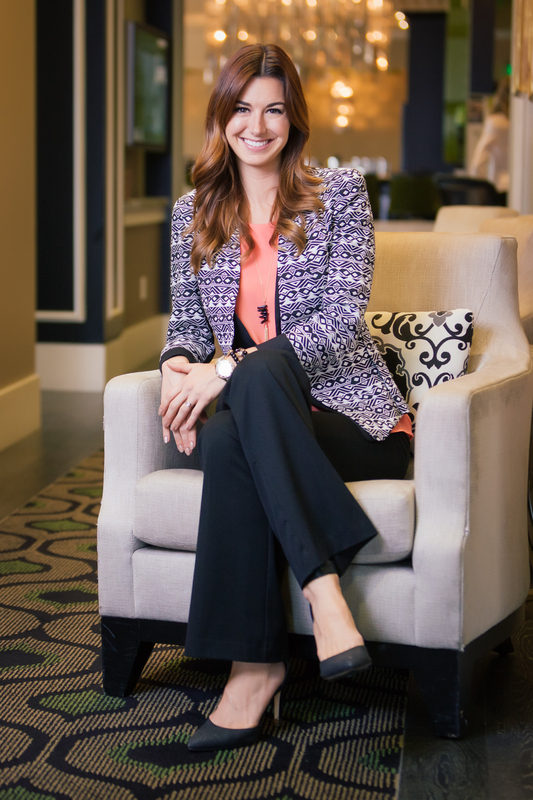 5 Questions with Jessica Tompane, Owner and Principal Designer at J Hill Interiors, Inc.
1. Where are you from and what brought you to Coronado? I am originally from a small town in Texas, but after I met my husband in college at the University of Colorado, we decided to move to San Diego. Why not? I had always thought it would be a great place to live. We were really ready for a change. Once my husband went into the Navy, we decided to establish long-term roots in Coronado. We haven’t left since. 2. What are your favorite things about living here? I love being able to bike everywhere. I often bike to my office on Ynez Place, to Boney’s Bayside Market, friends’ houses, etc. There are very few places where you can do that. I also love being surrounding by natural beauty. I often walk along the San Diego Bay with my German shepherd. Once a week we take a long beach walk as well. Again, how many people can say they can do that? I feel very blessed. 3. 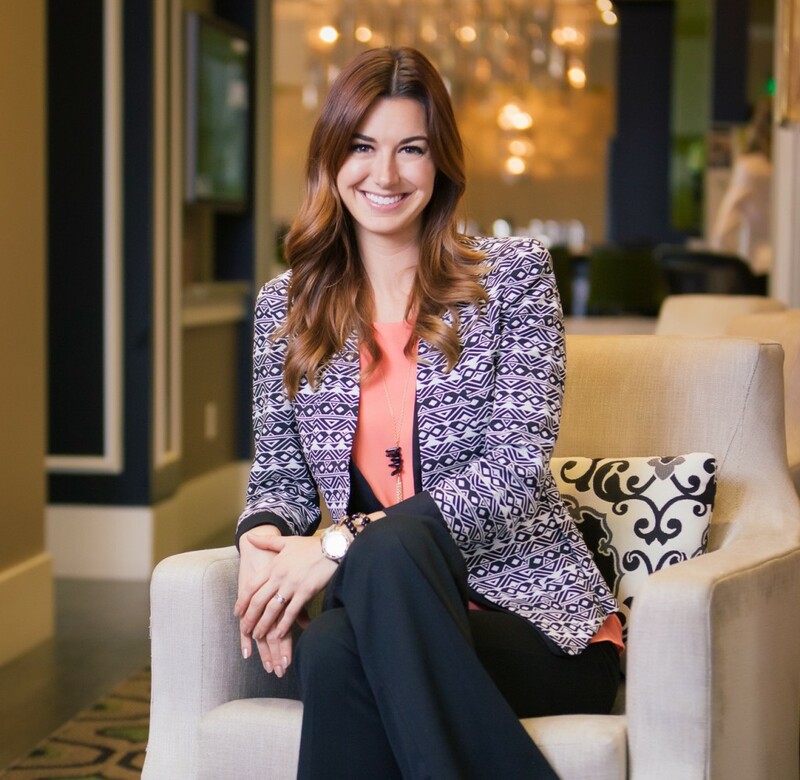 What makes Coronado a great place to own a business? Coronado, in essence, is a very small town. Owning a business in any small town creates two things: the ability to simultaneously create meaningful personal and business relationships (more so than in a large city) and it creates accountability. Word spreads fast, so if you do a good job, it is likely your business will grow. If you don’t do a good job, then you will be held accountable by your reputation. I really like that about owning a business here. 4. What tips would you offer a client looking to bring a coastal feel to their Coronado beach home? There are so many variations and interpretations of “coastal.” Try to think outside the box instead of a focus on a carbon copy of the cliché coastal style. If your design is too common, you will get tired of the look very quickly and your home will look like everyone else’s. I recommend blending different looks into an overall coastal undertone. You can do that by combining different types of art or eras of looks; by changing furniture styles and textures, and incorporating various color schemes. Try to find an inspirational start in a textile or piece of art and go from there. 5. Your company has expressed intent in giving back to your newfound community. How have you done that so far? We want to really, truly be part of the community here. Not only is our J Hill Interiors studio here, but my husband and I are homeowners here as well. The longer we are here, the more I want to give back. Amy Adams, my senior designer, approached me with the idea of sponsoring a Coronado Little League team, as her son is a part of the league. I thought that was a good place to start. We are proud to support them in any way we can.